This model is 175 cm and wears a size S. Their chest measures 86 cm and the waist 64 cm. Fit chicks like you need support you can count on. 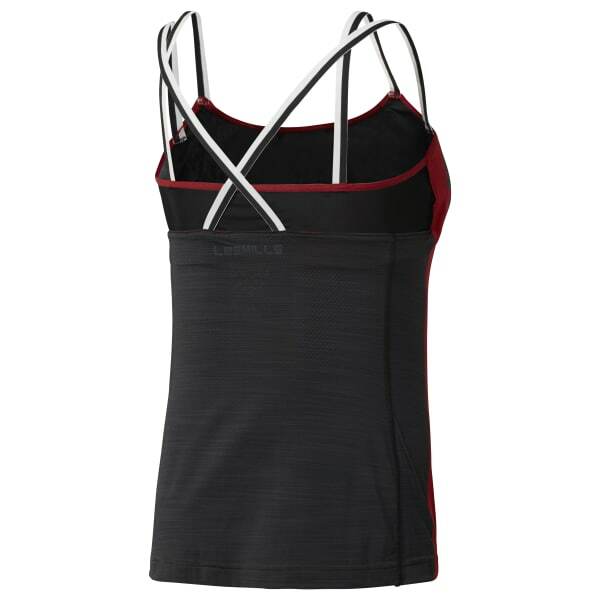 Rock this LES MILLS™ Long Bra for high-impact support during any workout. The longer-length hem plays up the coverage for distraction-free movement, while adjustable straps lock in your ideal fit.